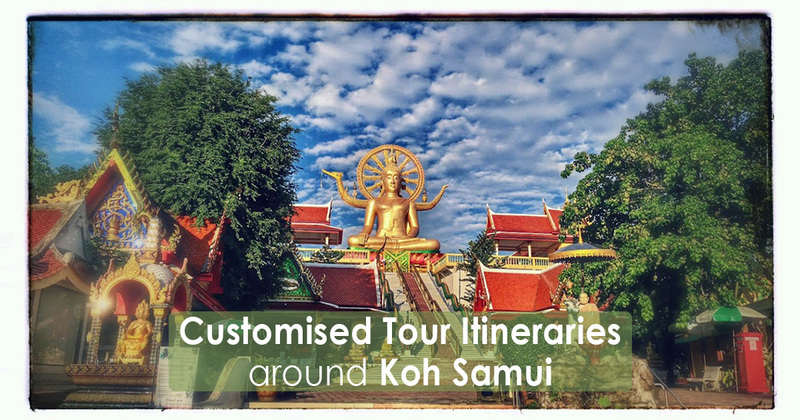 Having your own customised tour Itinerary built especially for you, makes your day tour a perfect day around Koh Samui. 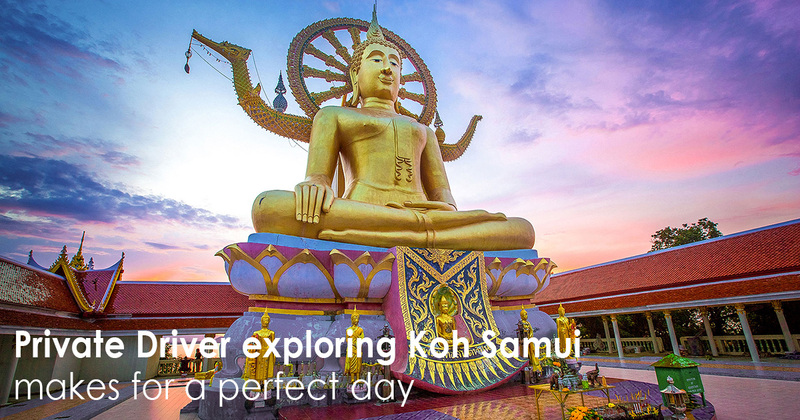 Samui Explorer prides itself on building that special, perfect day for our customers. We do this from our personal knowledge of the Island, and having the skill to find out from our customers what their wants and needs are.